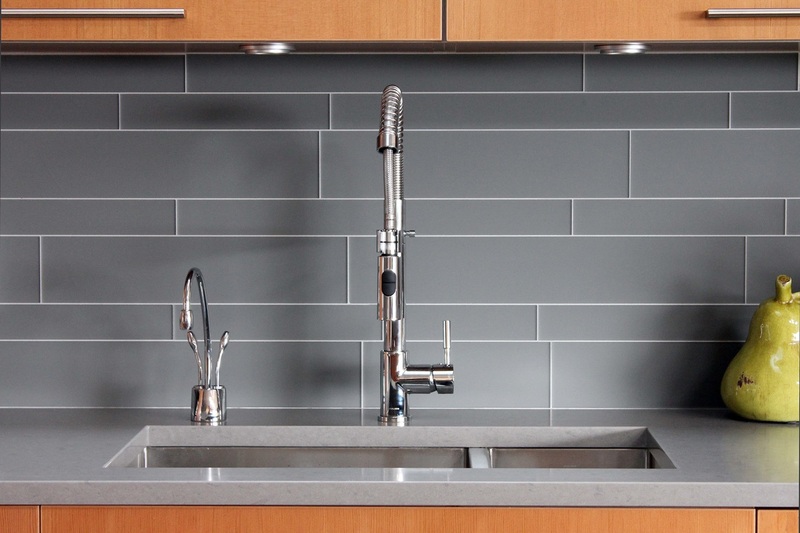 Our take on subway tiles, Brix can be made in custom dimensions! Available in Art Glass or backpainted Connectables, it delivers a timeless touch of pizzazz to modern kitchens and bathrooms. Available in other Art Glass Mosaic colours and Glass Connectables colours.